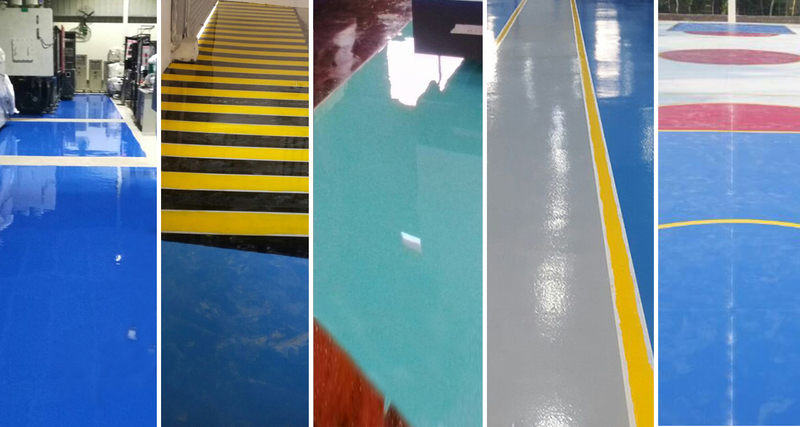 Our product range includes a wide range of epoxy compound, general purpose epoxy adhesive, adhesive epoxy adherite, epoxy adhesives and epoxy material. Compound Epoxy offered finds extensive use as adhesive in woodworking, production of abrasives and other uses. 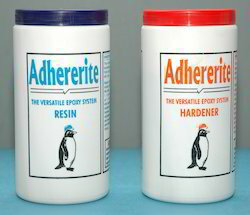 Adhere rite is a two component General Purpose Versatile Epoxy Adhesive system which can be used for bonding various substrates ranging from metals,ceramics,wood,rubber,glass etc. 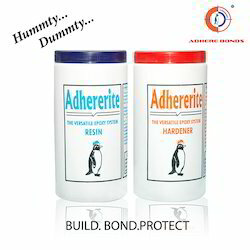 Adhesive Epoxy Adherite offered finds extensive usage in variety of industrial applications. 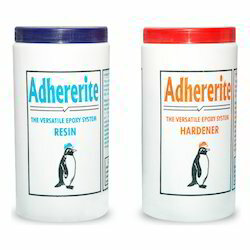 Epoxy Adhesives offered comprise adhesives that can be used on wide variety of materials. Epoxy Compound offered offers easy application and as one component epoxies it allows for increased productivity as well as support elimination of waste. 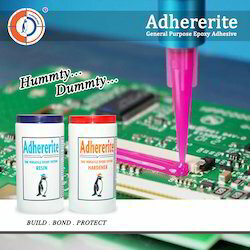 Epoxy Material offered provide for excellent adhesion, chemical and heat resistance properties.